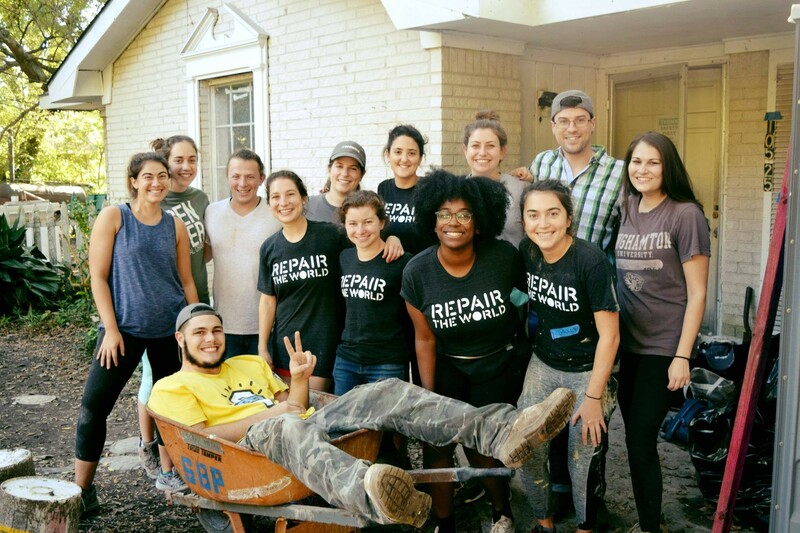 Act Now Houston provides meaningful and impactful service projects post Hurricane Harvey. 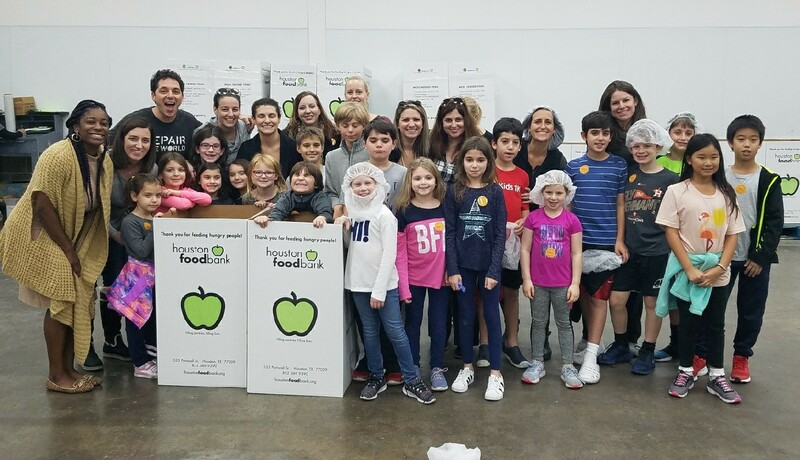 Act Now Houston, a partnership between the Jewish Federation of Greater Houston and the emerging Leadership Coalition for Jewish Service is aimed to advance the Jewish service movement. 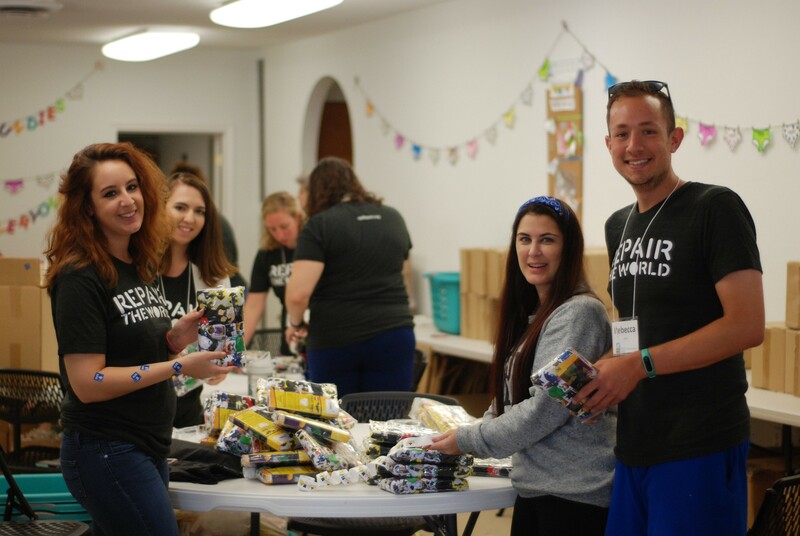 We provide our volunteer groups with a variety of options to help the Houston community through supervised rebuilding projects, working at food distribution centers, and helping to assemble necessities for families. 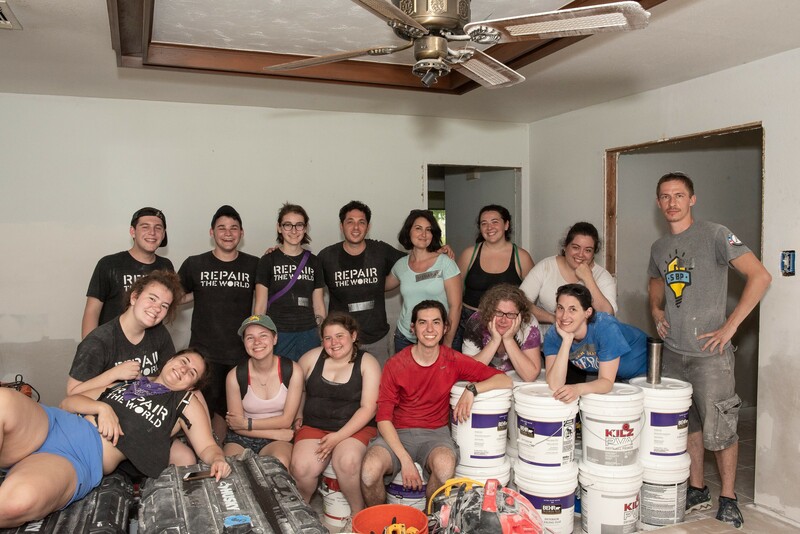 The Leadership Coalition for Jewish Service, facilitated by Repair the World, has been pioneered by BBYO, Hillel International, JDC Entwine, Moishe House, OneTable, the Charles and Lynn Schusterman Family Foundation. If you would like to volunteer at any of our upcoming events or want to know how you can get involved, contact our Program Manager Sacha Bodner. If you have a group that is interested in working with Act Now Houston, please complete our Group Registration form. For more information about Act Now Houston and our mission to provide support to our community, visit our Repair the World page. We look forward to making a difference with you in the future!